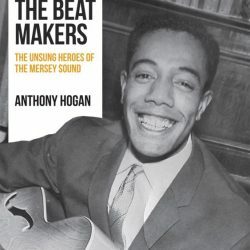 Joe Coventry reviews the book by Anthony Hogan, The Beat Makers: The Unsung Heroes Of The Mersey Sound, published by Amberley Press. 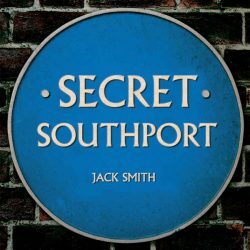 Joe Coventry reviews the book by Jack Smith, Secret Southport, a history of the town from the earliest human occupation right up to the present day. 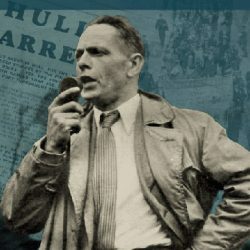 Minnie Stacey reviews the book about the London docker, Harry Constable: In his own words, compiled by Bill Hunter from his taped recordings of Harry Constable. 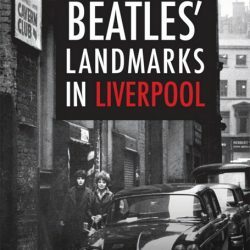 Joe Coventry reviews the book by Daniel K. Longman, The Beatles’ Landmarks in Liverpool, looking at the iconic places the band played in the heyday years of the Mersey Beat sound. 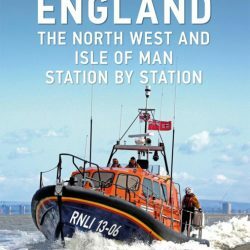 Joe Coventry reviews the book The Lifeboat Service in England: The North West and Isle of Man, by Nicholas Leach and published by Amberley Press. 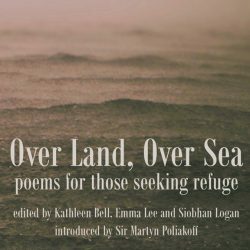 Mandy Vere reviews the latest books about migration and refugees. 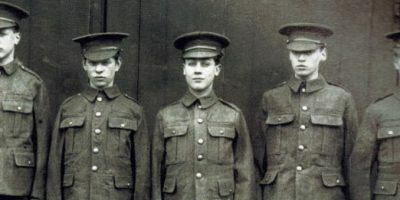 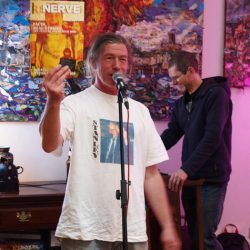 Colin Serjent reviews Sons of Liverpool, an evening of poetry by Gerry Potter at the Casa. 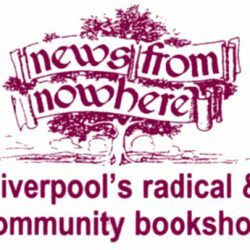 A review by Francesca Middleton of Jacqui McAssey’s talk at the Open Eye Gallery, Liverpool, on 16 March 2017. 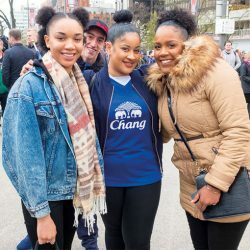 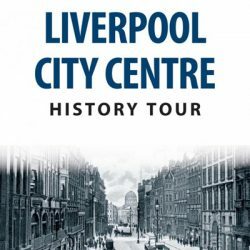 Arthur Adlen reviews the book by Ian Collard, Liverpool City Centre History Tour, a guide showing us how the buildings and landmarks have changed over the centuries. 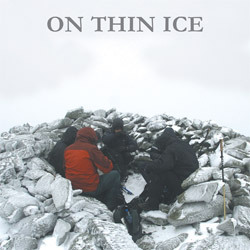 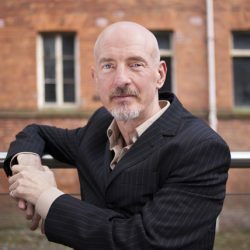 Kevin Lea reviews the event held at the Atrium Cafe to launch On Thin Ice, a book of poetry by Paul Cosgrove. 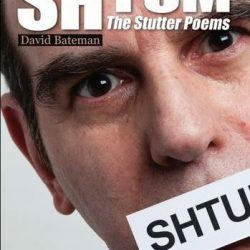 Arthur Adlen reviews Shtum: The Stutter Poems, a collection of poetry by David Bateman. 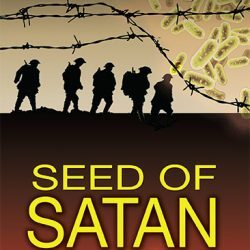 Lynda-Louise Tomlinson reviews the book by Simon Laffy, Seed Of Satan, a tale of war, betrayal, love and murder. 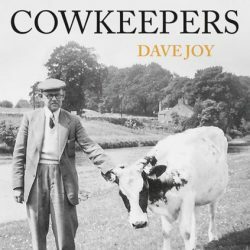 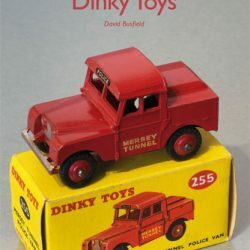 Colin Serjent reviews the local history book Liverpool Cowkeepers, written by Dave Joy and published by Amberley Press. 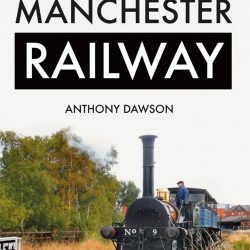 Colin Serjent reviews the book written by Anthony Dawson, The Liverpool & Manchester Railway, published by Amberley Publishing. 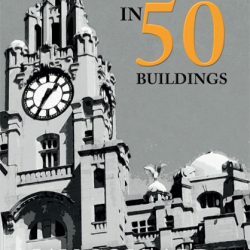 Tom Bottle reviews the book Liverpool In 50 Buildings, written by Ian Collard and published by Amberley Publishing. 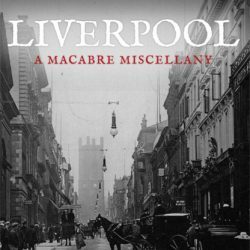 Arthur Adlen reviews the book by Daniel K. Longman, Liverpool, A Macabre Miscellany, a collection of true tales of tragedy, death and, occasionally, survival. 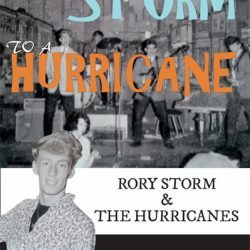 Arthur Adlen reviews the book by Anthony Hogan, From a Storm to a Hurricane, about Rory Storm and the Hurricanes.